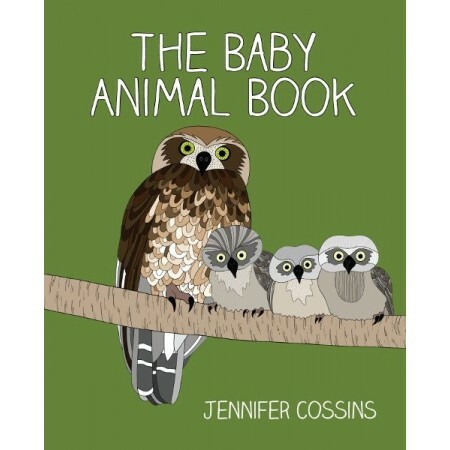 An adorable and informative picture book from the 2017 CBCA shortlisted author/illustrator Jennifer Cossins, author of A-Z of Endangered Animals and 101 Collective Nouns. Hardcover. What do you call a baby penguin? 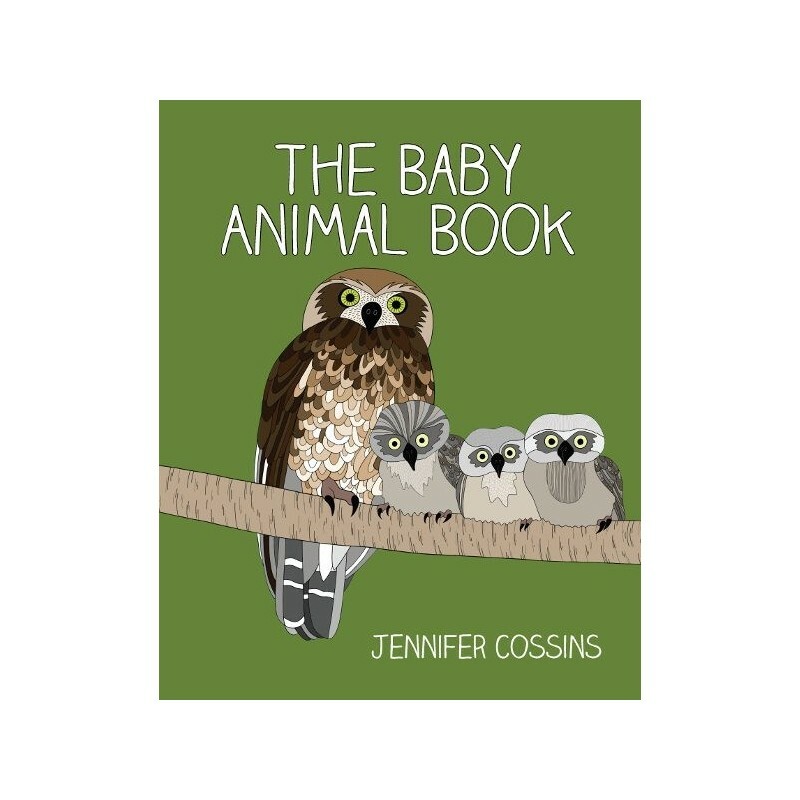 Come along on an illustrated journey through the animal kingdom with Tasmanian artist Jennifer Cossins and find out! Hardcover. Colour illustrations. 44 pages. 24cm x 19.5cm. Simple illustrations and a fair amount of content. It’s probably a bit old for my son in terms of he content, but something to grow into.